We choose our males carefully , all the males we breed we sell as familypets only and we keep the breeding rights on them. This does put us in the situation where we can choose the realy best male for each mating , and this way we can se each dog in a real dogs life ,where he has to prove him self in a familiar frame insted of just living in a kennel. 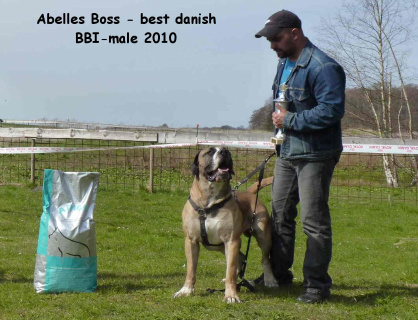 we think that is a great way for both us ,the dogs and our chances to improve the future of the breed.